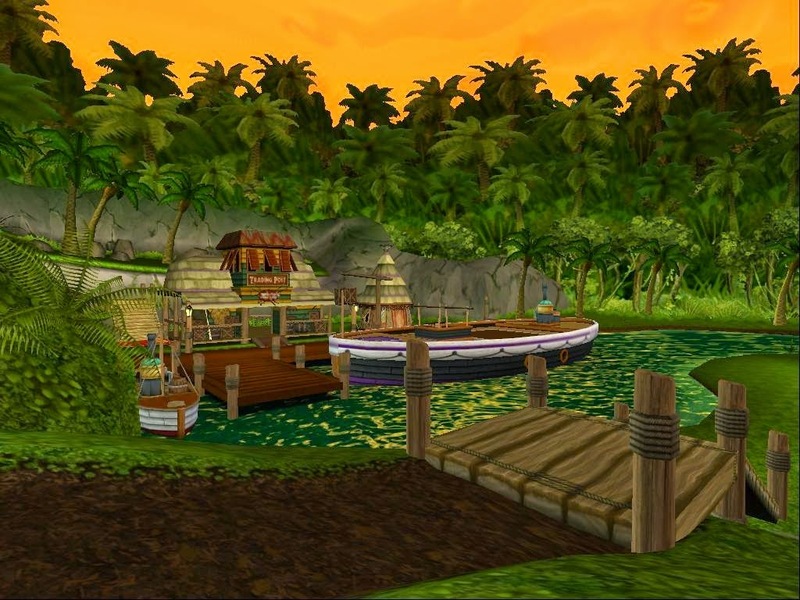 In the crown shop today this fantastic Jungle House Boat available for 5000 crowns or 50,000 gold a steal in my eyes! 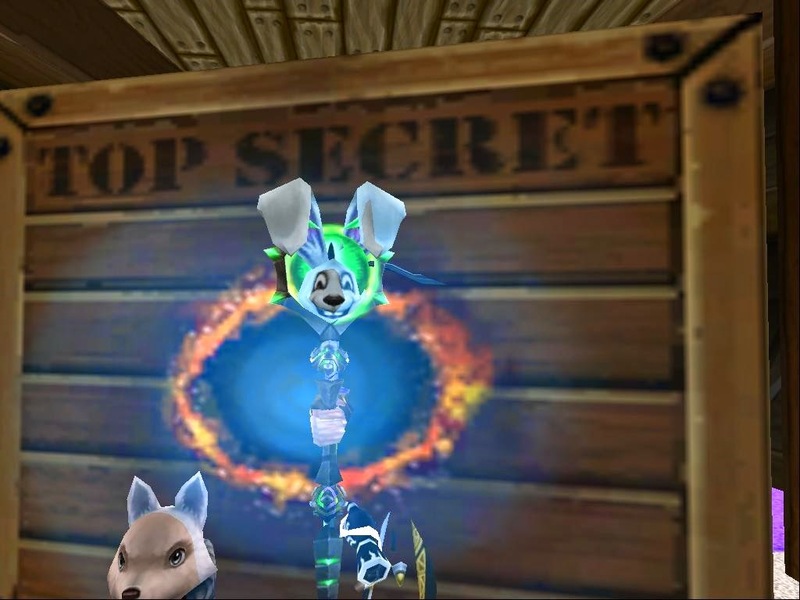 When you go through Myrella Windspar's tour she welcomes you with a big Ahoy! fitting for a boat house . 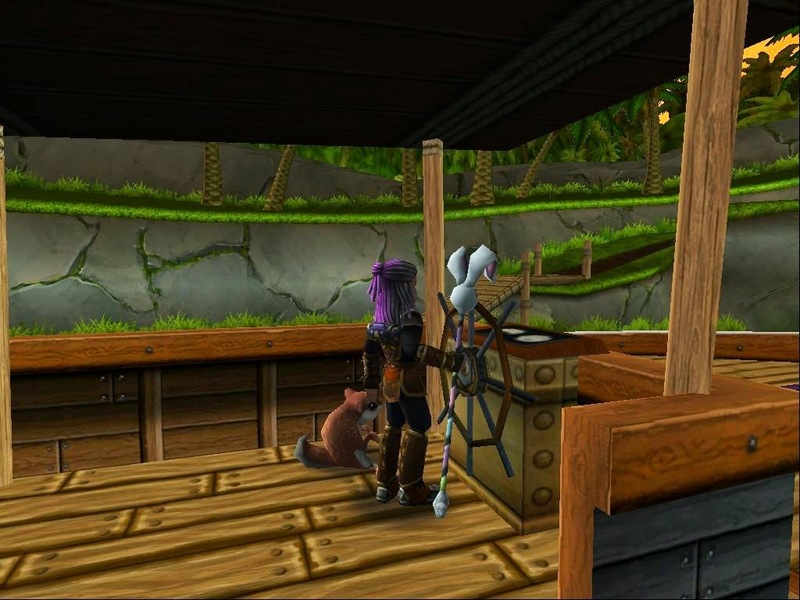 As we travel onto the houseboat Myrella Windspar talks about the sides of the boat good thing she isn't a Pirate she would of failed that test. 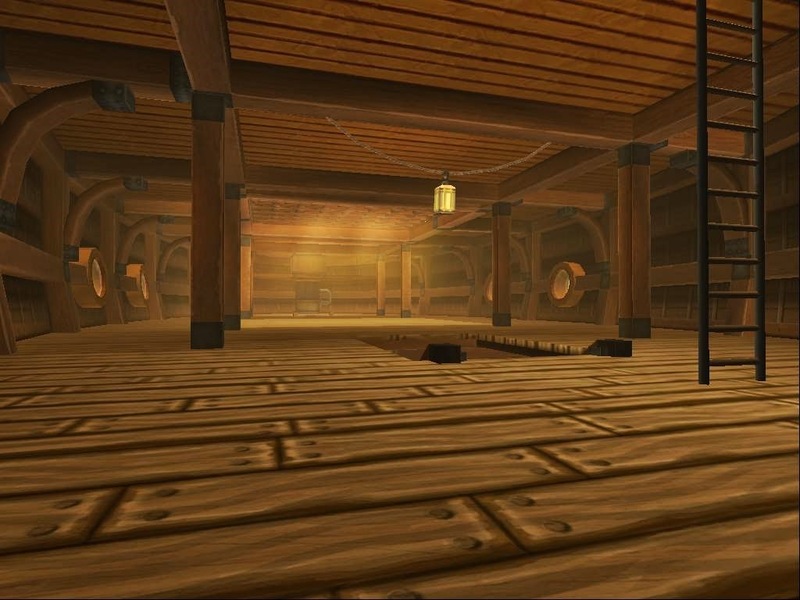 ;) There is nice spaces to put items on the main deck , even a ships wheel so we can give tours? 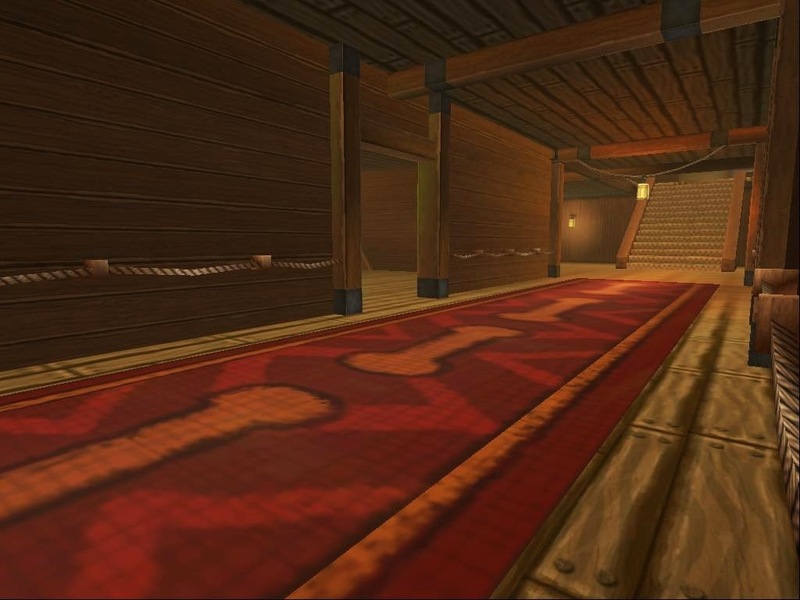 The upper layer of the inside haul space is a wide open room ready to haul all your guest or items, you can even make it a actual houseboat looks at all that living space. The lower area is what Myrella calls the living quarters, I have to agree. There is two side rooms where you are under the water and can watch the fish swim by and two end areas. Wonderful if i do say so myself. 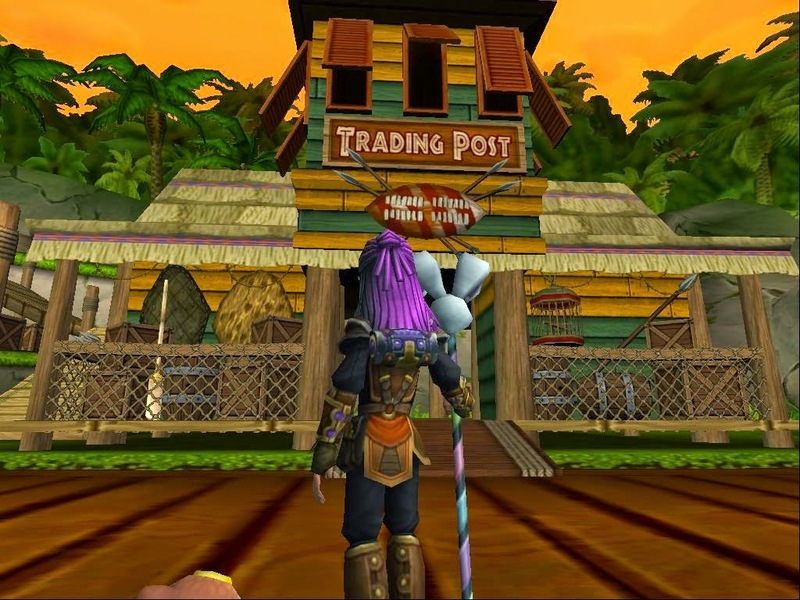 Well hope you enjoyed my tour, Im off to sail to the bazaar . I got some big plans for this houseboat. So what would you decorate it like? I have a few ideas. 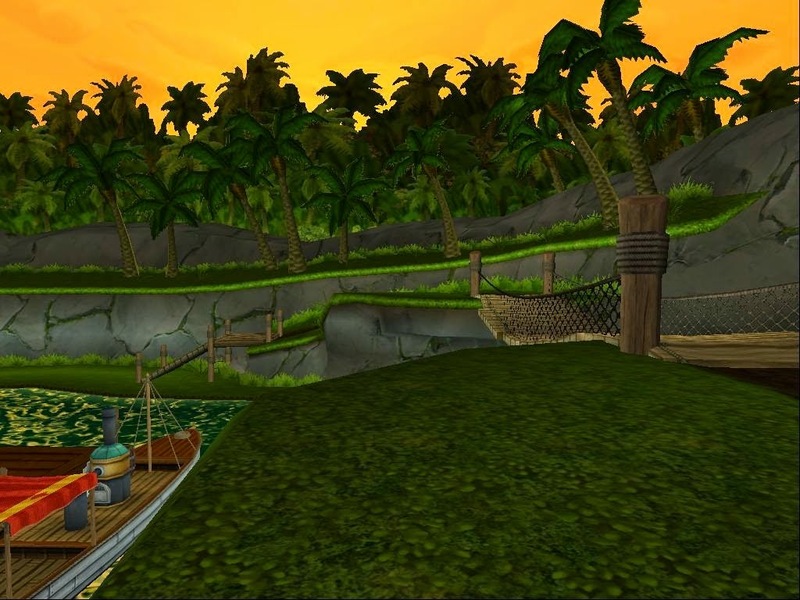 Fish hauler , actual houseboat, jungle tours or how about a pirate ship trying to sneak its way into Pirate101? Awesome! Can't wait to see how you decorate it!